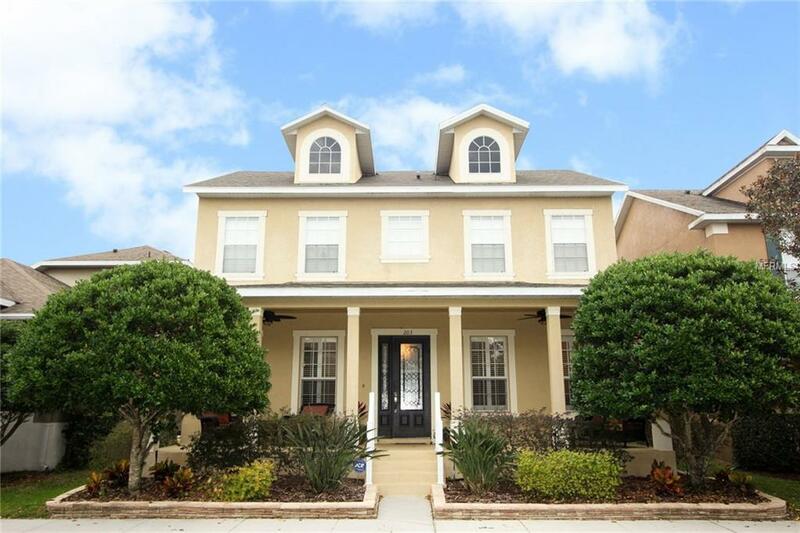 This beautiful home is located in the gated community of Avery Park. 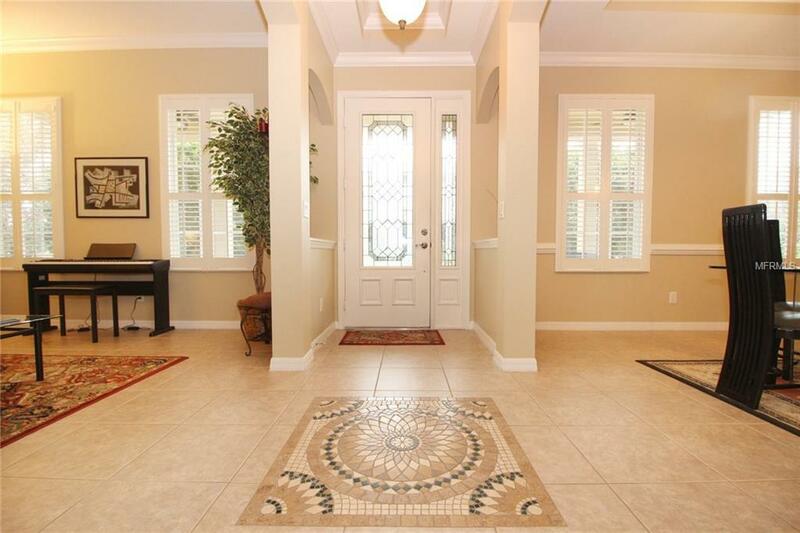 Featuring*freshly painted* formal living and dining rooms, there is ample space for small or large gatherings. The kitchen has been upgraded (2016) to include granite counters, stainless steel appliances, a farmhouse sink and 42" solid wood cabinets. Crown molding and Plantation Shutters were added in the common area, as well. 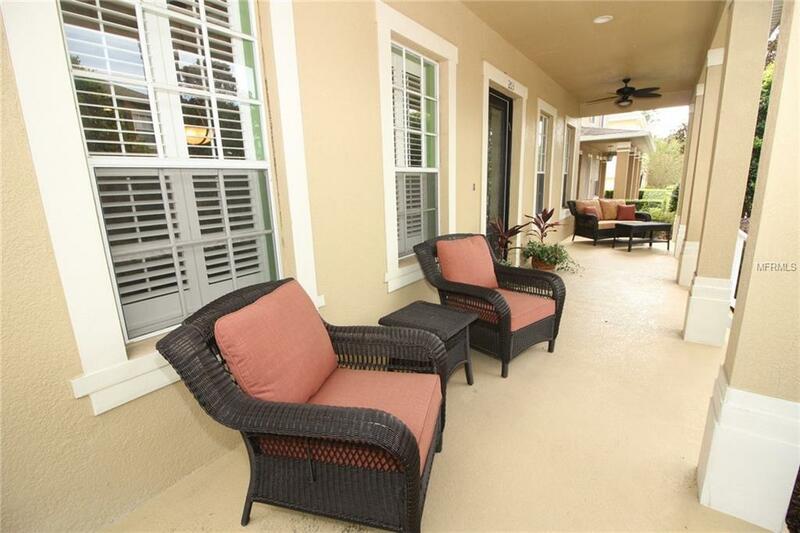 The screen enclosed lanai, which leads to the 3 car garage, boasts a beautiful floor of brick pavers and a summer kitchen with a propane gas grill. The master bedroom and a secondary bedroom are located on the first floor. The master suite offers a large bedroom and the master bath has a walk in shower, separate garden tub, and dual vanities. The large closet is complete with built-in organizers. There is also a laundry room, with a wash basin, and a powder room on the first floor. The second floor offers a large loft with a built-in study and bookcase area. 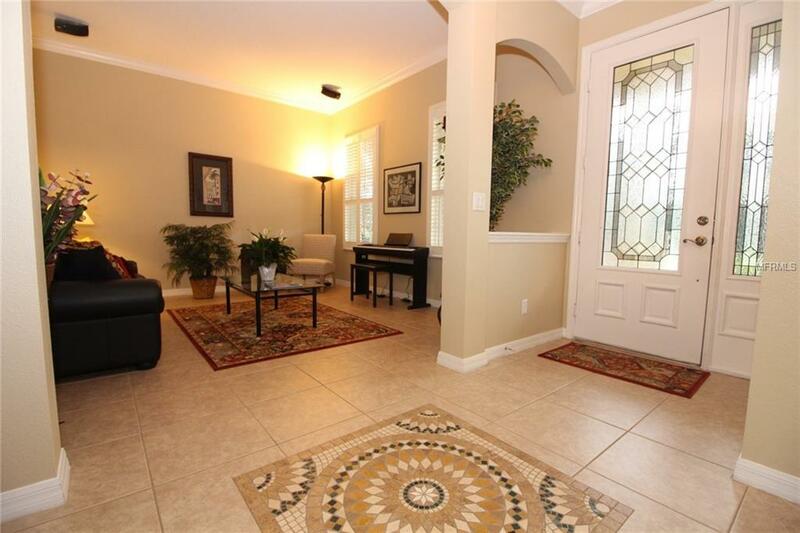 The additional 3 bedrooms and 2 bathrooms are located upstairs, also. The home includes a WHOLE HOUSE WATER SOFTENER. The upstairs A/C was REPLACED IN JUNE of 2018. NEW ROOF was done in APRIL of 2018. Avery Park features a community pool and tot lot playground. Close to shopping and restaurants.